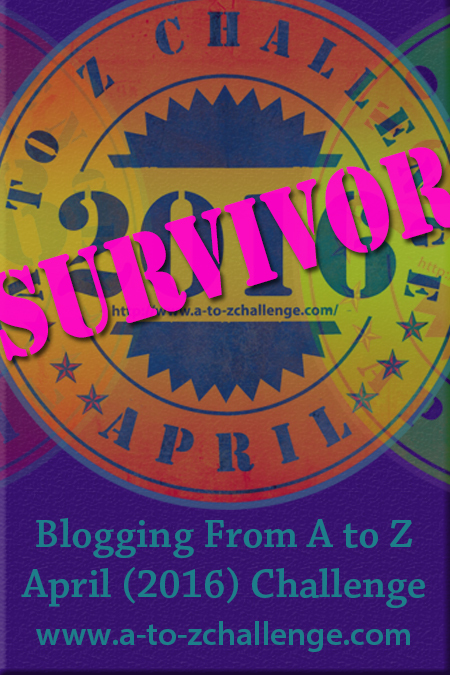 The April A to Z Challenge is in its tenth year and I’ve now participated for 6 of those years. This year will be my 3rd quilt theme and my first quilt using only patterns from the Kansas City Star newspaper archives. I purchased 2 books to help me accomplish this. Why the Kansas City Star blocks? Well I’m a native, lifetime-resident Missourian and feeling like sharing a part of our history here this year. The result, I hope, will leave you with some quilt knowledge and appreciation as well as possibly learning a scrap of information for each year of these blocks—being it’s a scrappy quilt. So for the beginning of the quilt, we’re using the pattern entered in the KC Star in 1928– the Album block. In my opinion, it’s the perfect way to start so that I’ll have a way to memorialize the quilt with either a favorite saying, or quote from a fellow A to Z partipant. The uses for an album block in the past predate photo albums as they are used for signatures to celebrate births, weddings, and fairwells with friends and family. Sliced bread sold for the first time in Chillicothe (Chill – a – koth – ee), Missouri in 1928 thanks to Otto Frederick Rohwedder’s machine invention. Come back here tomorrow for another quilt block for the A to Z Challenge! 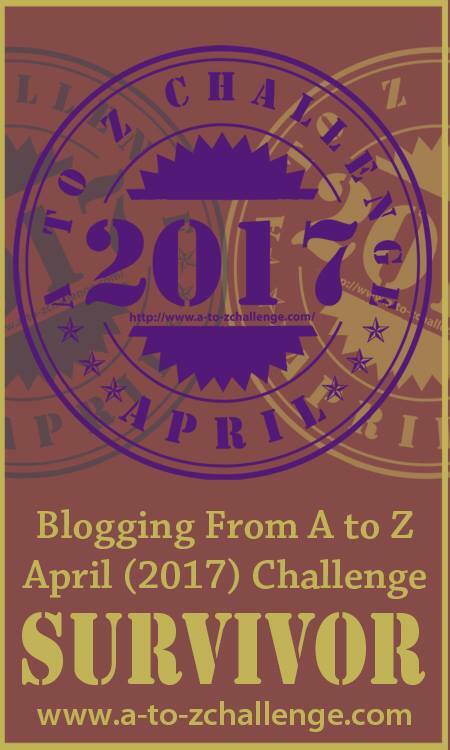 Also be sure to visit the home of the A to Z here and see other entrants challenge posts …..the next best thing to sliced bread! (couldn’t resist) There are excellent writers participating every year with topics in whatever you’re interested in.